Apart from our rich indigenous and pioneering European past there’s plenty to see and do in the Robinvale-Euston region. Why not play a round of golf on the well maintained 18 hole greens of the Robinvale Golf Club. Treat the family to a game on one of Robinvale’s 21 grass tennis courts. Why not take part in a social afternoon of lawn bowls at the Euston Club Bowling Greens. There’s a good range of local shops to pass the time and whilst you’re shopping there’s a choice of great cafes where you’re sure to find a treat that satisfies everybody’s desires. 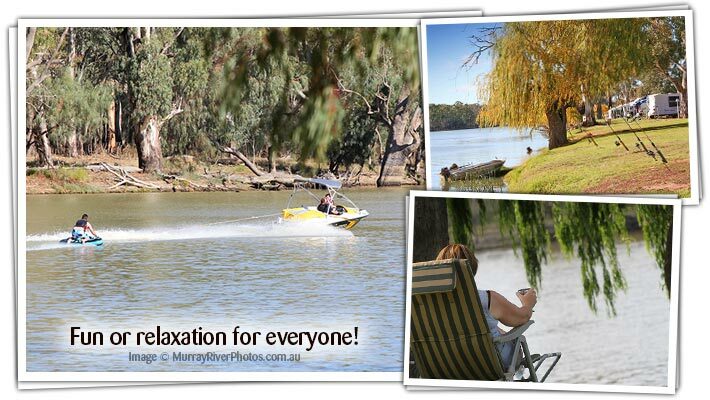 Step across into Euston and enjoy some fun in the Euston Club and Resort right on the banks of the Murray River. While there you can also enjoy the historical Euston Courthouse or the walk/drive to the Euston Lock & Weir 15. For the native fish in the Murray River a separate fish ladder was constructed to permit them to travel upstream which can also be viewed. The beauty of the natural bushland and Murray River is spectacular and must be appreciated at leisure. Large areas of protected parks and reserves flank the Murray River either side of Robinvale-Euston, providing the peace and beauty to experience nature at its absolute best…which will revive the most tired spirit. Take the river walk from Robinvale over the bridge to the Euston Lock & Weir 15 as the perfect way to experience the natural landscape. If bushwalking, bird watching, fishing or water sports are your pleasure, then Robinvale-Euston has these in abundance. Robinvale-Euston can honestly boast to having one of the best stretches of the Murray River. If you like the action fast, one of our largest events is the Robinvale-Euston 80 Ski Classic. Conducted over the Labour Day weekend each year it draws competitors and visitors alike from all over Australia or the Mallee Blossom Festival in August gets you connected to our diverse community. Stop in at a roadside stall for fresh, home-grown, seasonal produce freshly picked for sale, or visit the monthly Robinvale Country Market and purchase fresh, seasonal food straight from the grower to you – all year round. 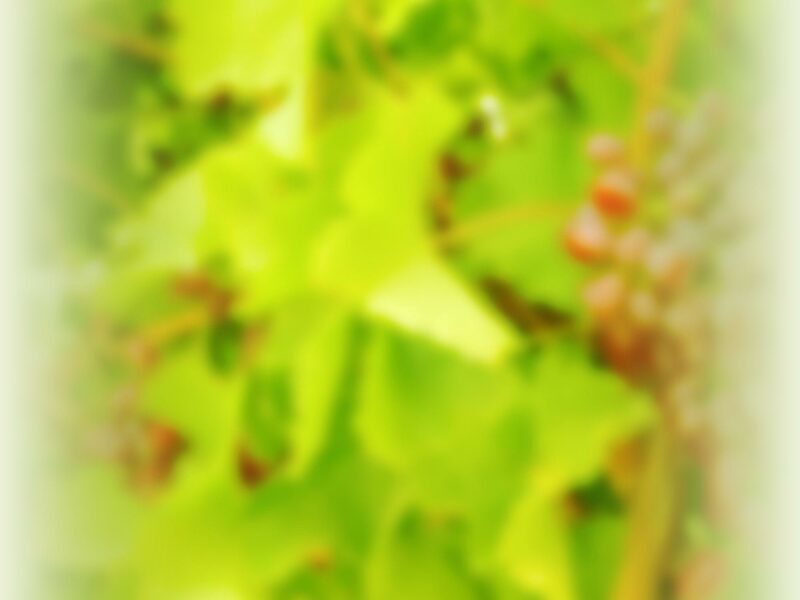 Or you can experience the flavours of Robinvale Wines and Boundary Bend Olives. Our river is also well suited for the bush camping enthusiasts and Lake Benanee, 10km north east of Robinvale-Euston is another magnificent body of water suitable for camping, swimming, fishing, water skiing, boating and sailboarding. A few great day trips from Robinvale-Euston are Mungo National Park, Yanga National Park and Hattah Kulkyne National Park. 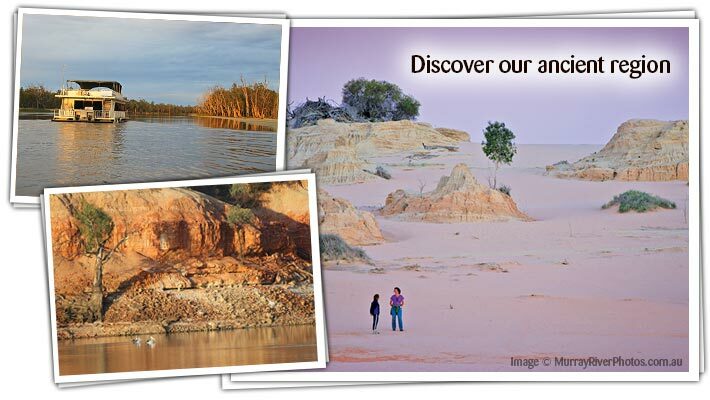 As part of the Willandra Lakes World Heritage area. Mungo National Park shows outback Australia at its best and Robinvale-Euston has the closes access to the Park. Hattah Kulkyne National Park is a large preserve of native mallee teeming with wildlife. Kangaroos, emus, goannas, kookaburras, parrots and other native flora and fauna can be seen in their natural habitat. You could head towards Balranald and discover the newly established Yanga National Park. Maybe you’d rather take a step back in time with a visit to the Rural Life Museum in Robinvale. There is a wonderful display of pioneering machinery and other historical memorabilia relevant to the significant horticultural pioneering region. For a small region compared to our neighbours, Robinvale-Euston has lots to explore, great accommodation options and friendly relaxed laid back style we’re sure you’ll love as much as us! The Aboriginal people are acknowledged as the traditional owners of our beautiful and special part of Australia and the Murray River. We do however ask visitors to please respect any cultural sites or significant areas while enjoying your holiday.